This morning we welcomed Jonathon Gray CEO of South West AHSN, Cheryl Croker, Patient Safety Lead from East Midland AHSN and Mike Beere Project Manager from South West AHSN, to hear more about our Patient Safety work. 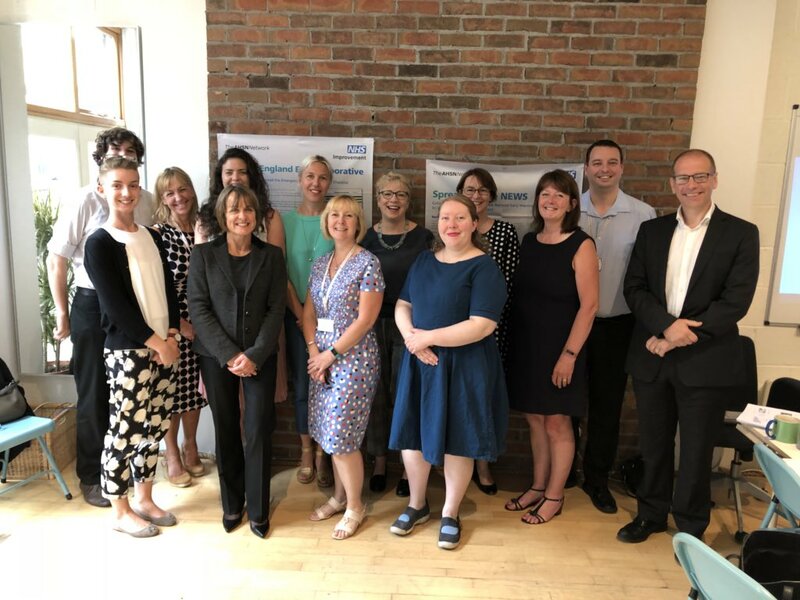 They came to Bristol as part of a national peer review programme to help us learn, and share the learnings, from the first five years of Patient Safety Collaboratives. This will be shared with our funders and wider partners and used to help the AHSN Network, as group of networked organisations build capacity, validate key areas of our work, and strategise for the future. In the West of England we shared our award winning work on our work on the the deteriorating patient and NEWS, and our work with our Primary Care Collaborative amongst many other projects and programmes we have developed and continue to work on, and learn from. The morning session was great opportunity for us to consider a range of hypothetical scenarios, and see some of our work from a slightly different angle. As Jonathon Gray commented at one point, the work of the Patient Safety Collaboratives across England is a form of ‘amazing chaos’ that captures and spreads good practice and improves patient outcomes. The reviewers noted that many of the successful projects currently being spread across the country, were initiated in the West of England. We left with a refreshed perspective and few questions to ponder, and we look forward to reading about the learnings the team gather from around the country.